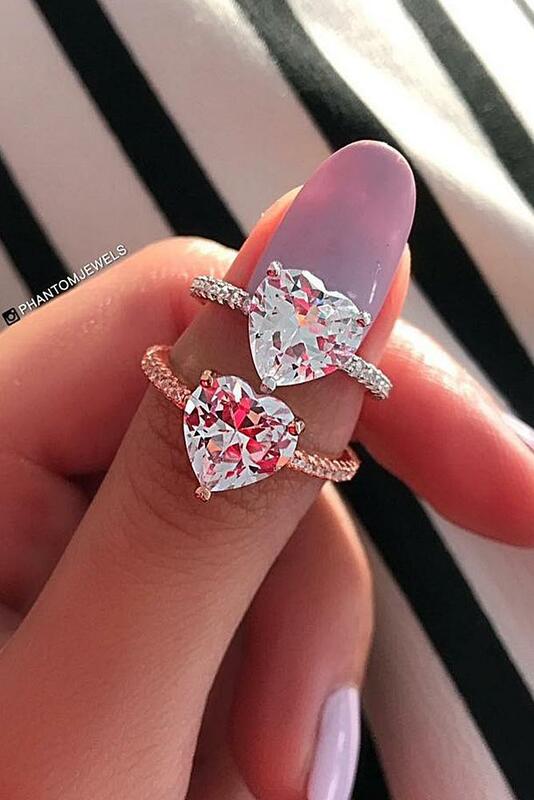 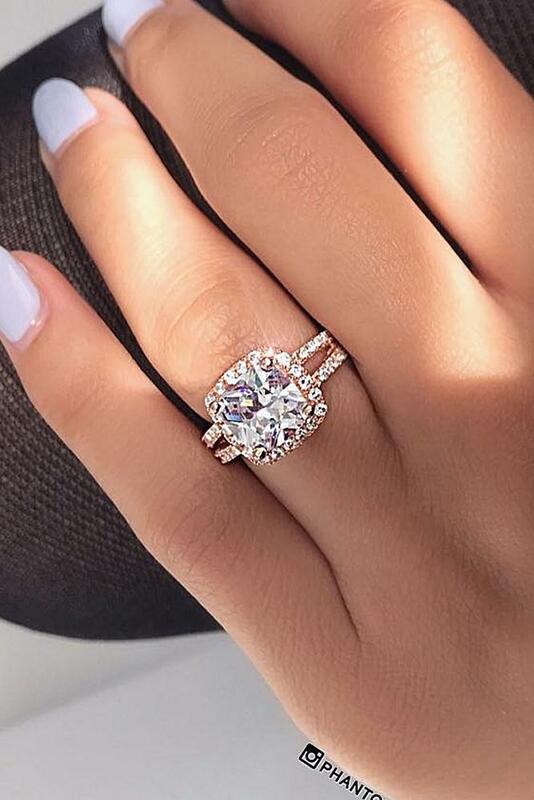 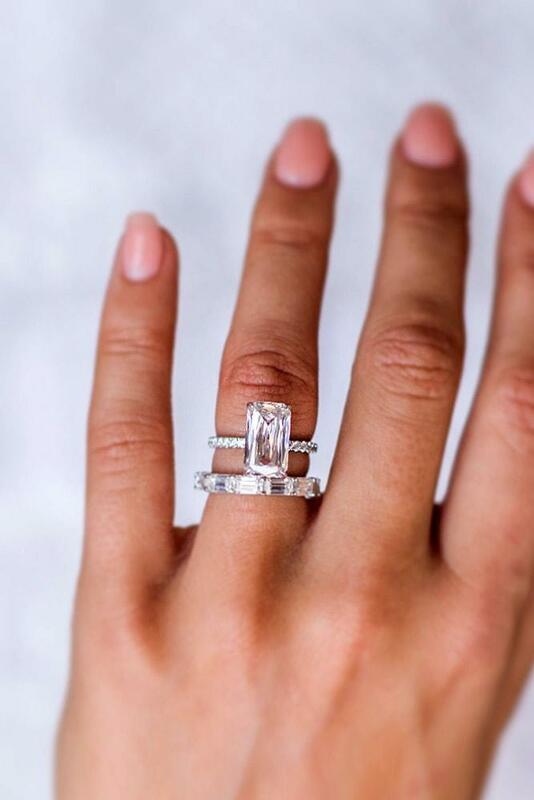 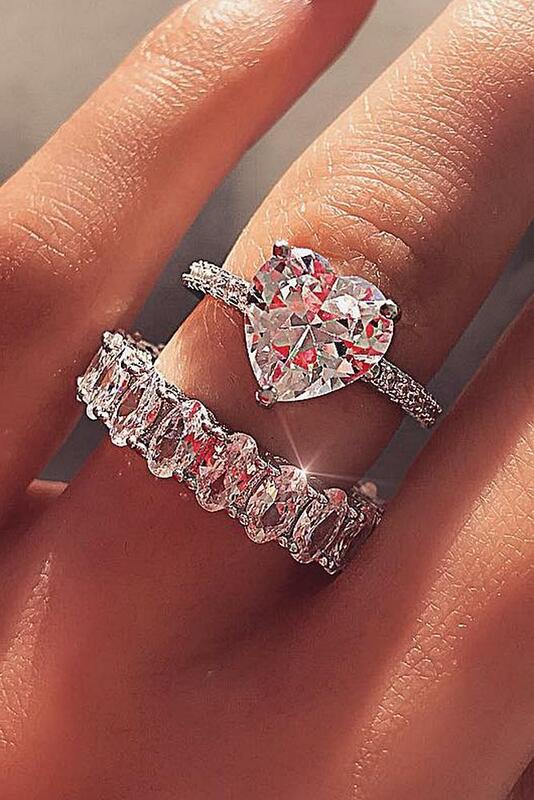 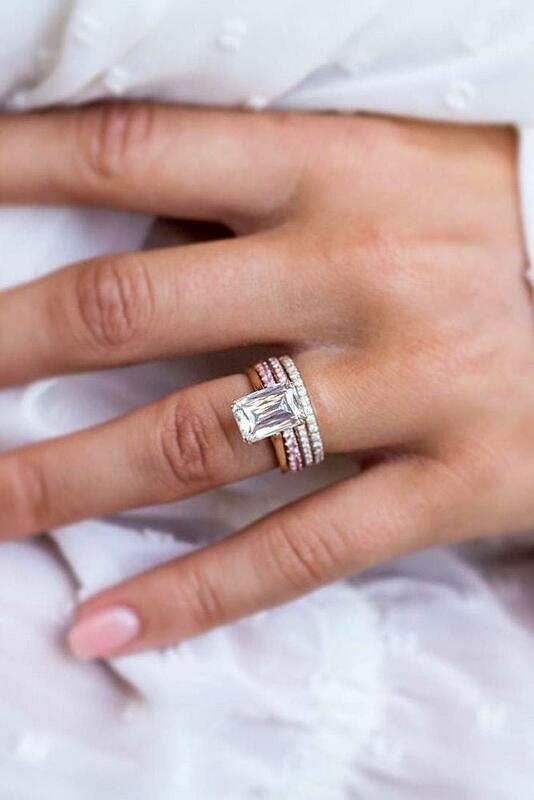 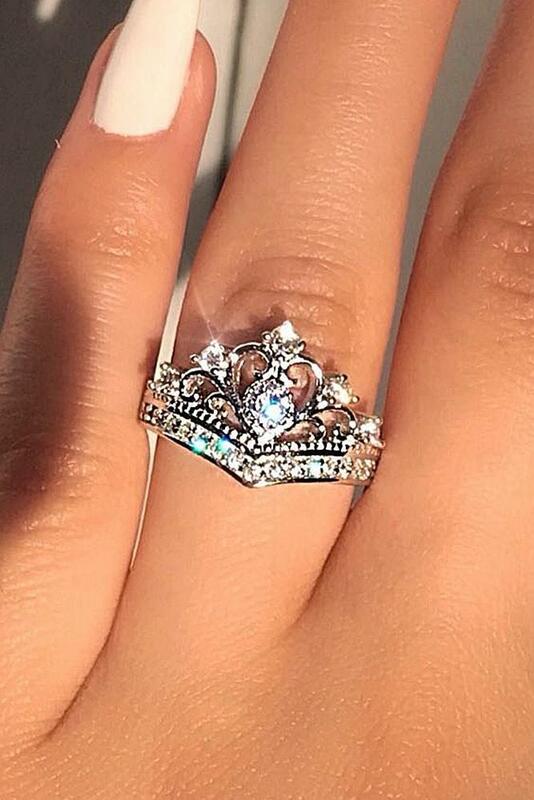 Cheap engagement rings don’t mean cheesy, boring or mean. 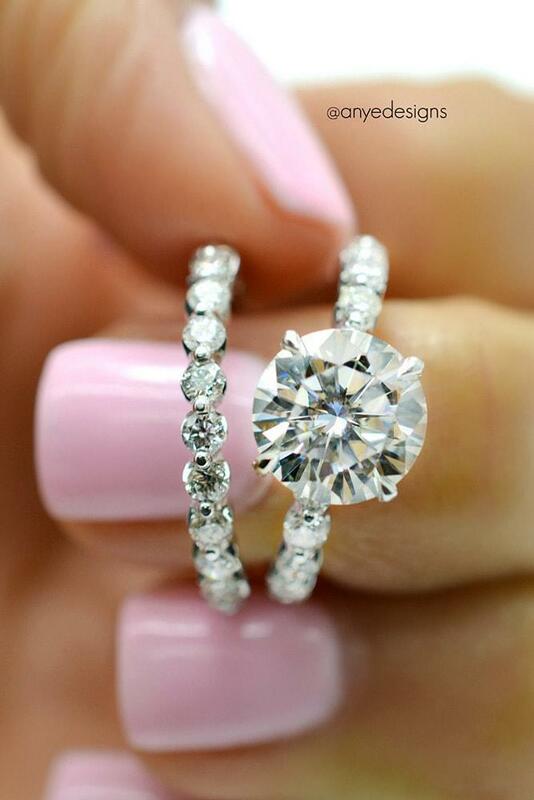 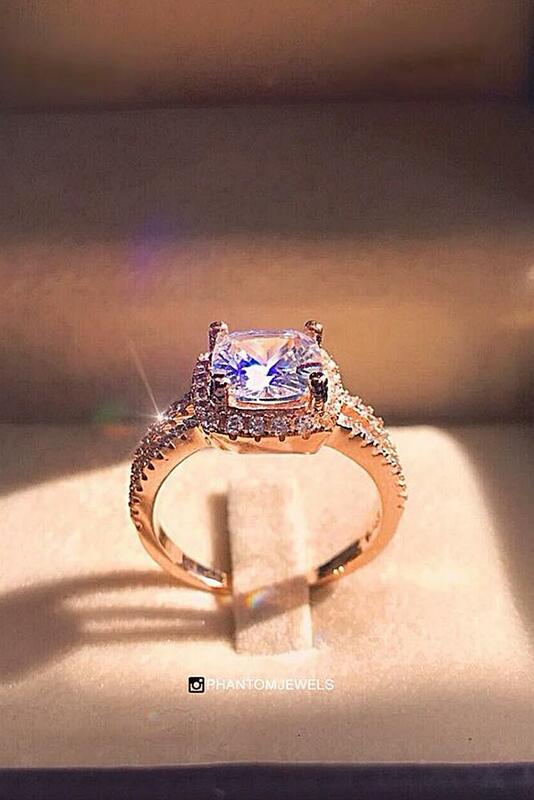 Nowadays you should not spend several salaries to buy a perfect engagement ring. 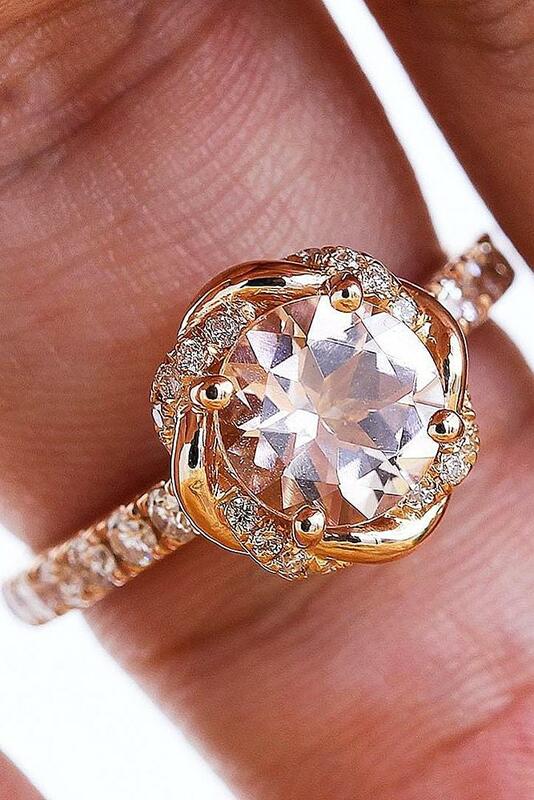 Many jewelers propose fantastic rings that are friendly to your budget. 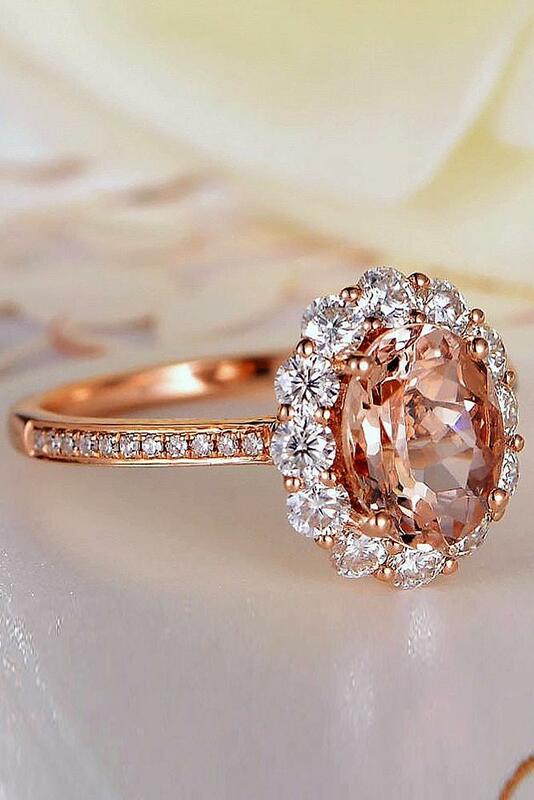 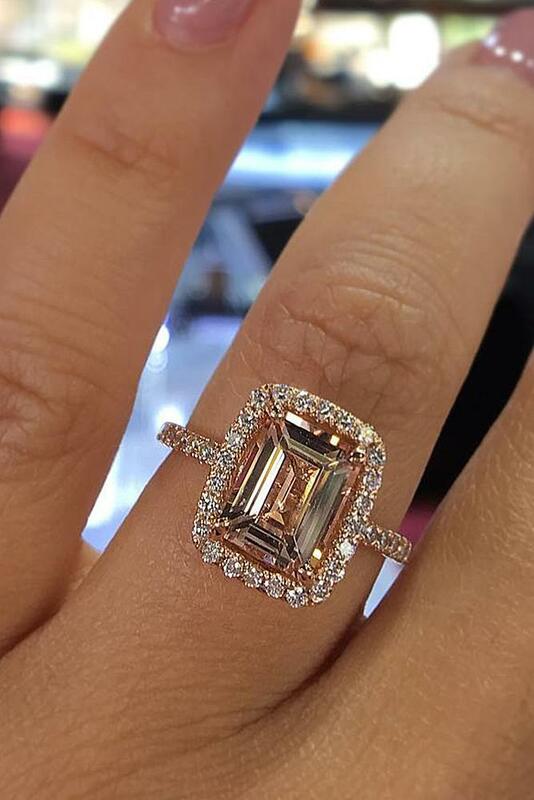 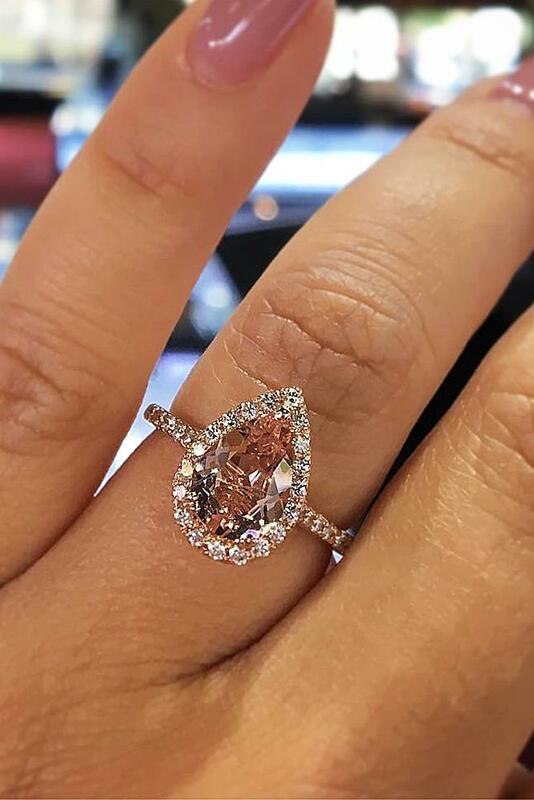 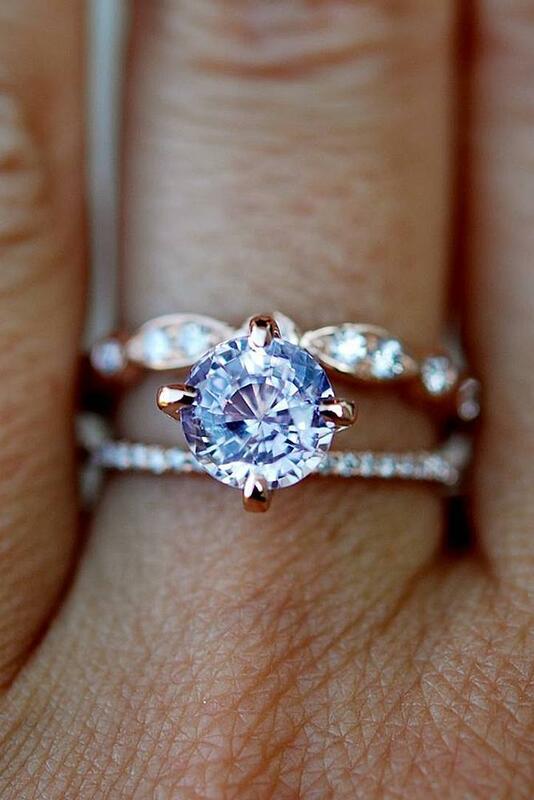 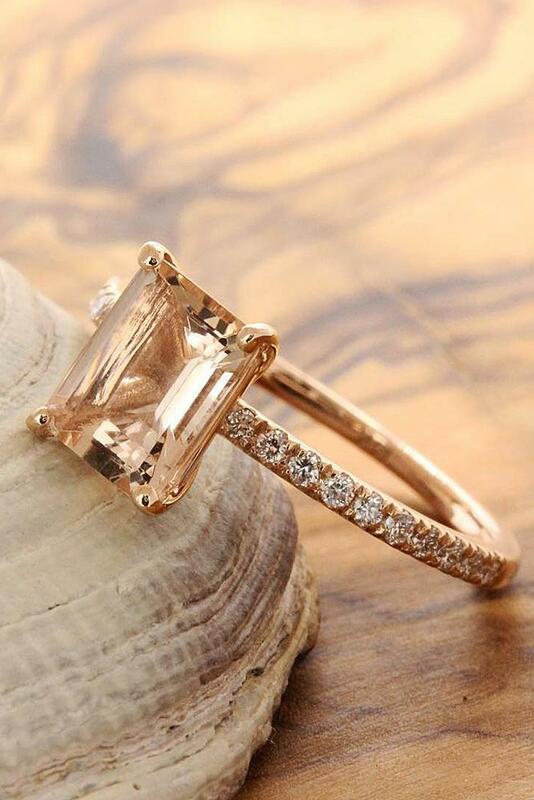 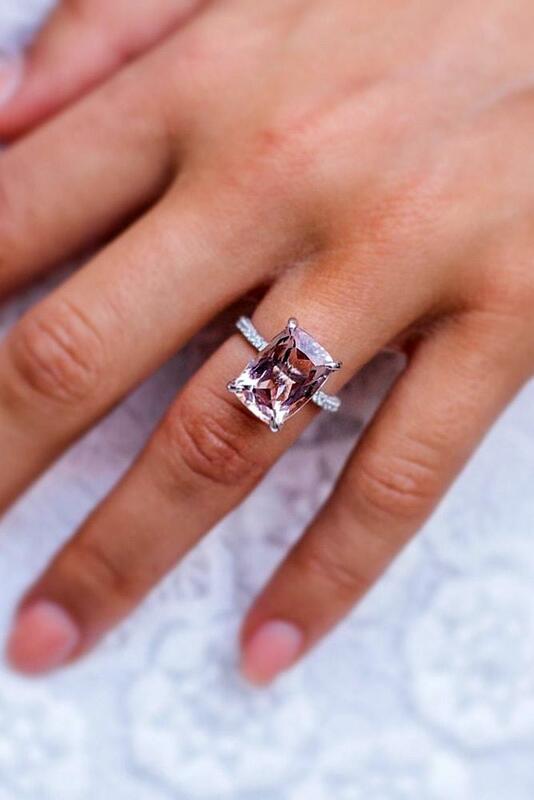 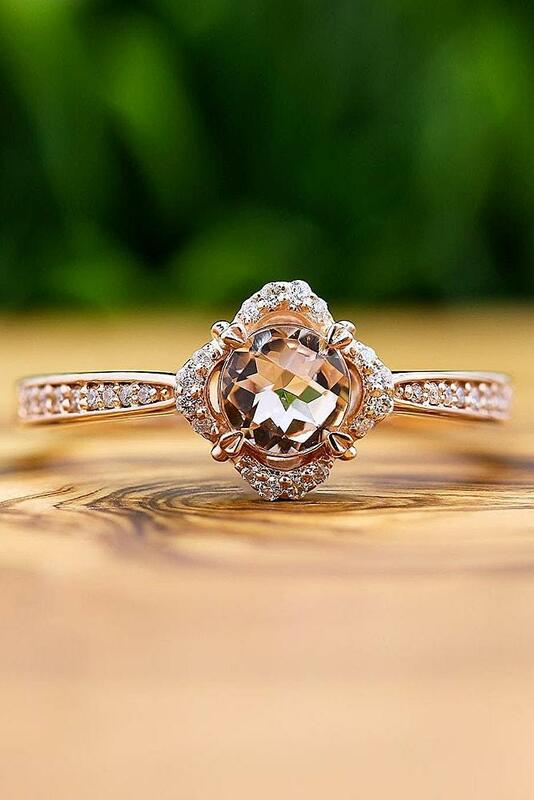 You can choose an engagement ring with colored gemstones – moissanite or morganite rings look gorgeous. 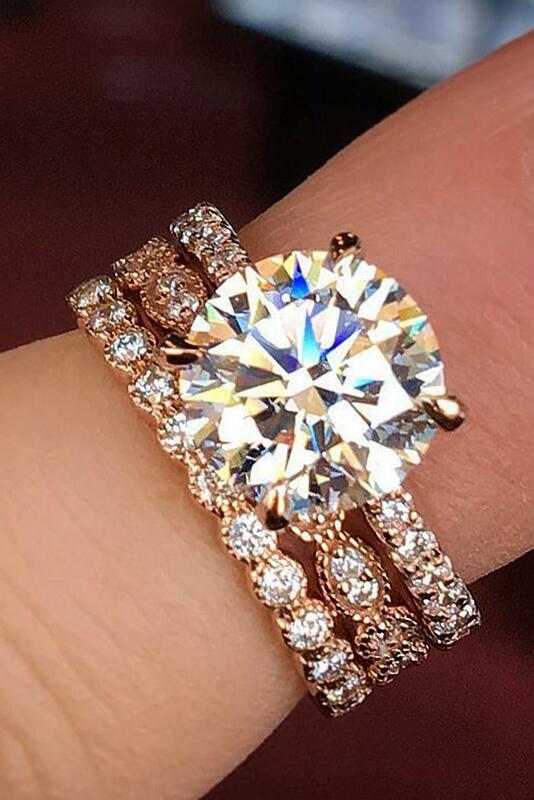 Gold color or style isn’t so important. 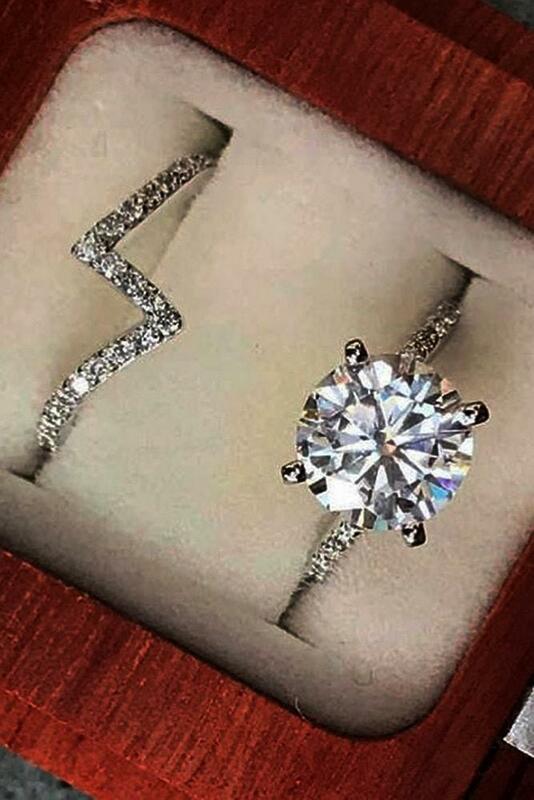 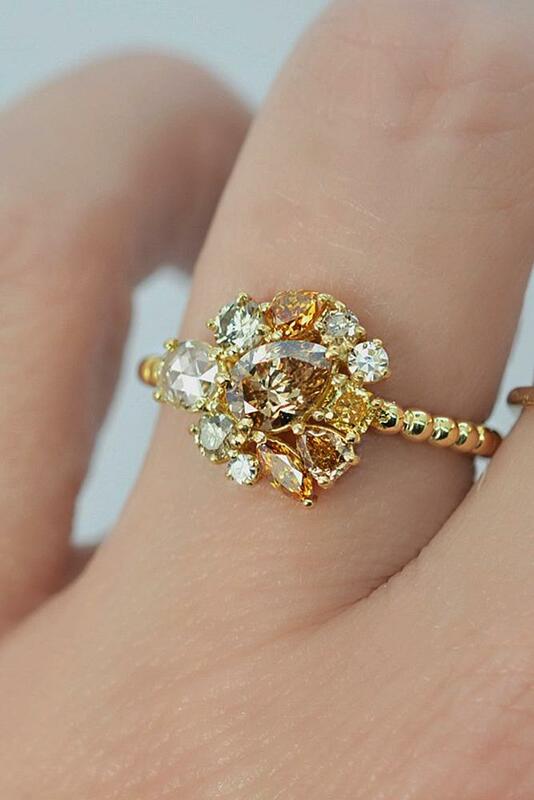 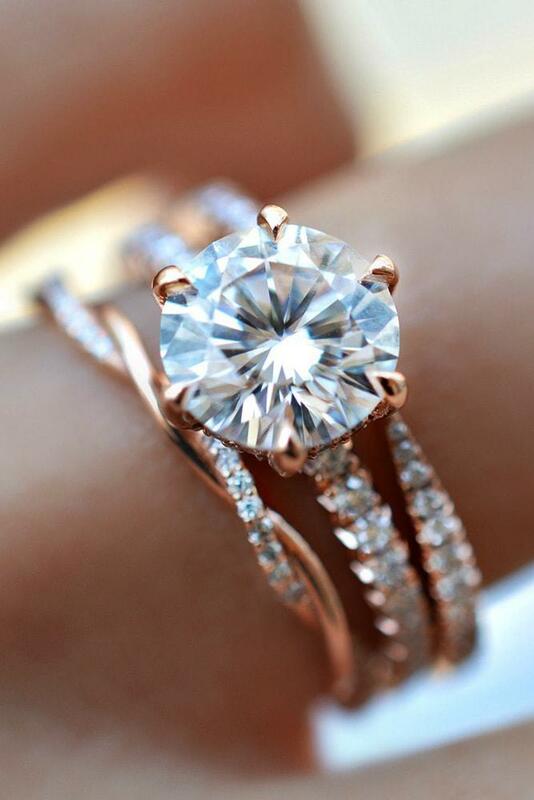 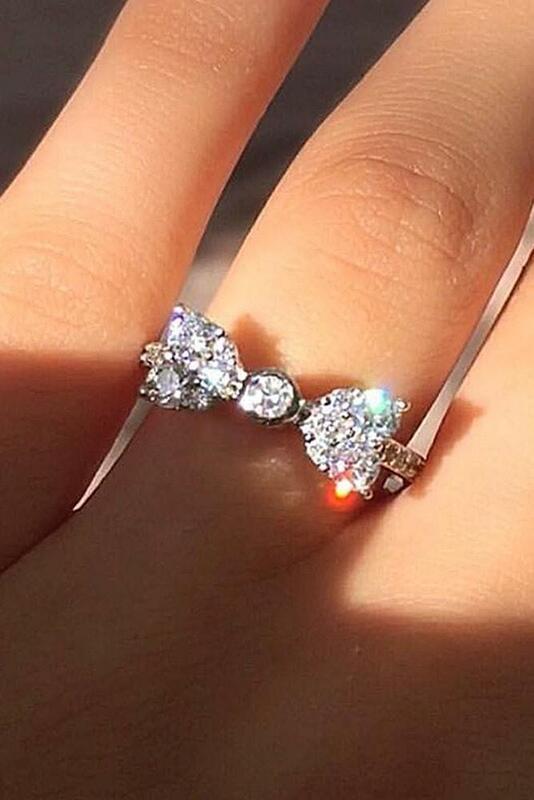 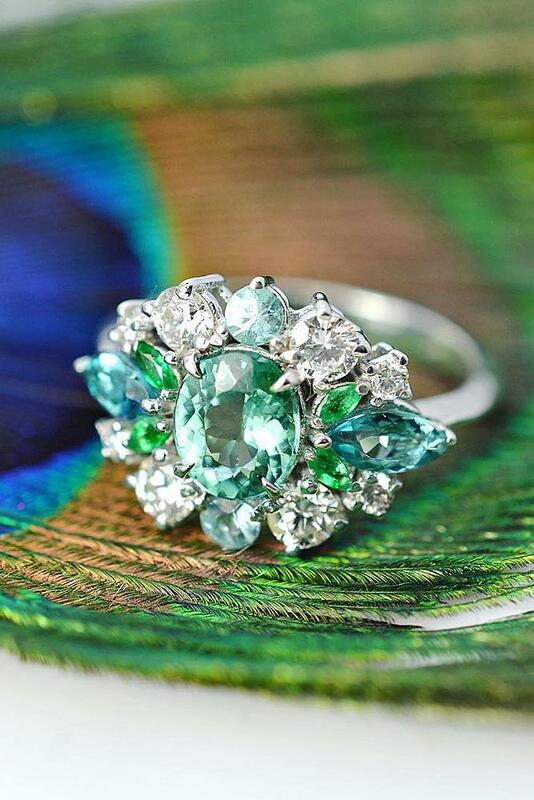 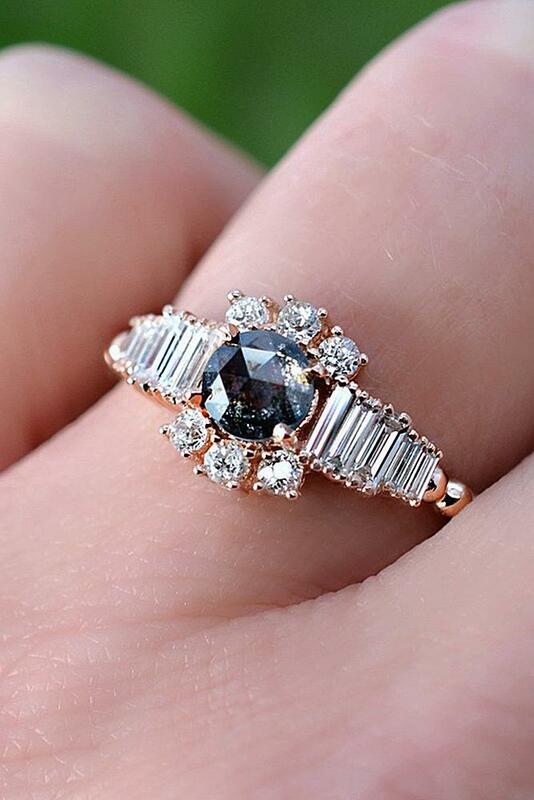 You can buy a stunning affordable engagement ring that will look stylish, chic and beautiful. 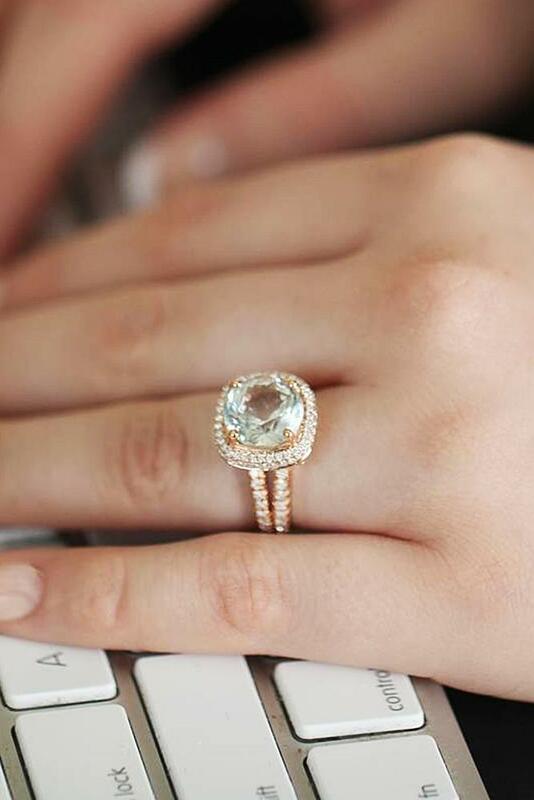 Especially for you, we’ve collected the most lovely budget-friendly rings. 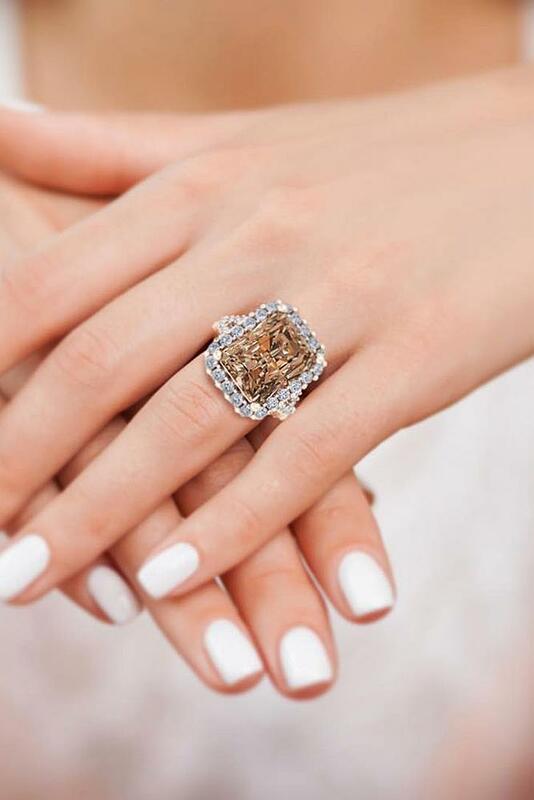 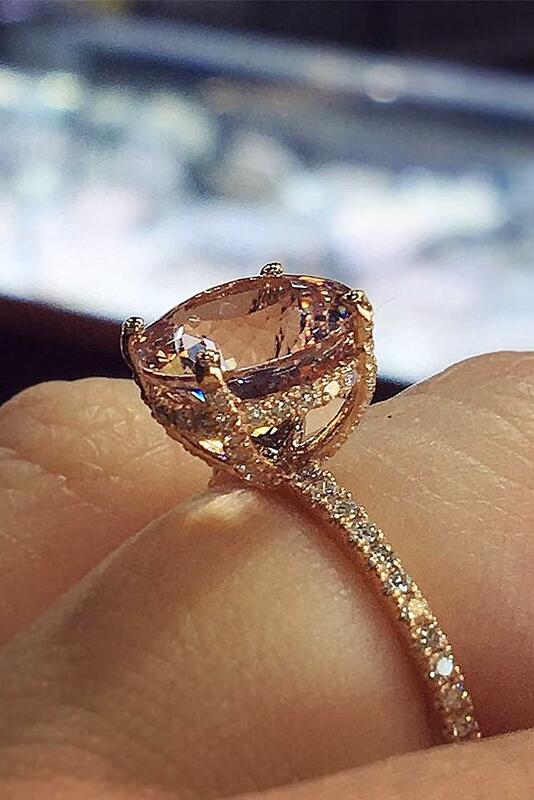 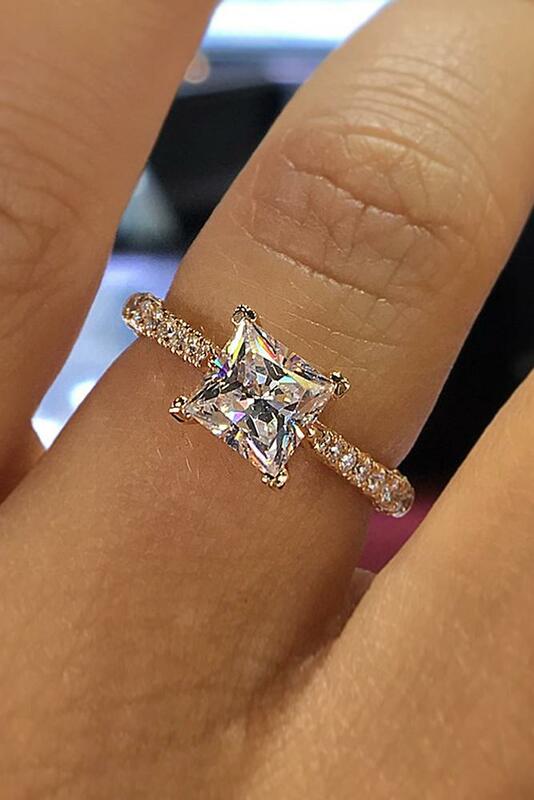 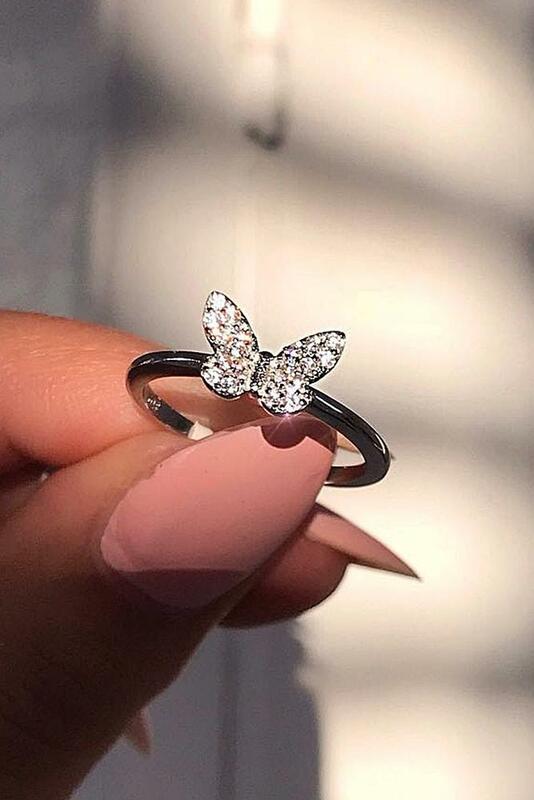 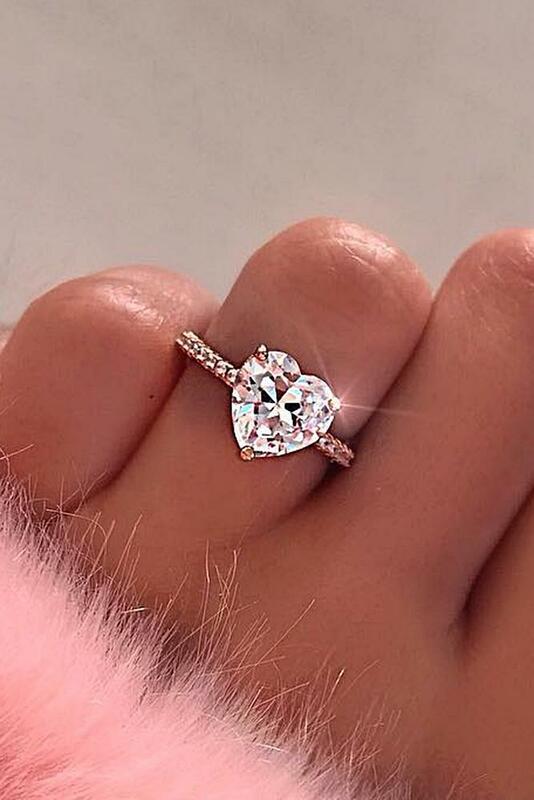 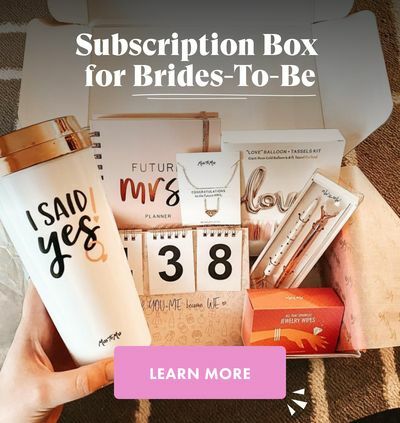 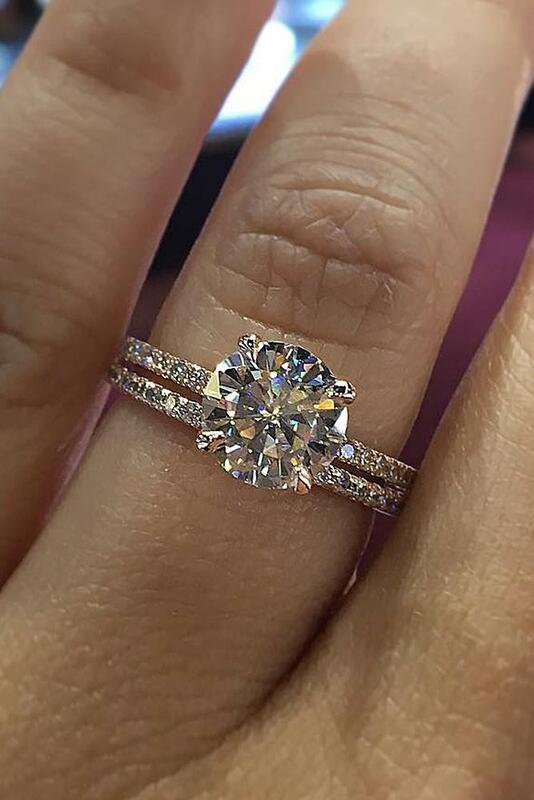 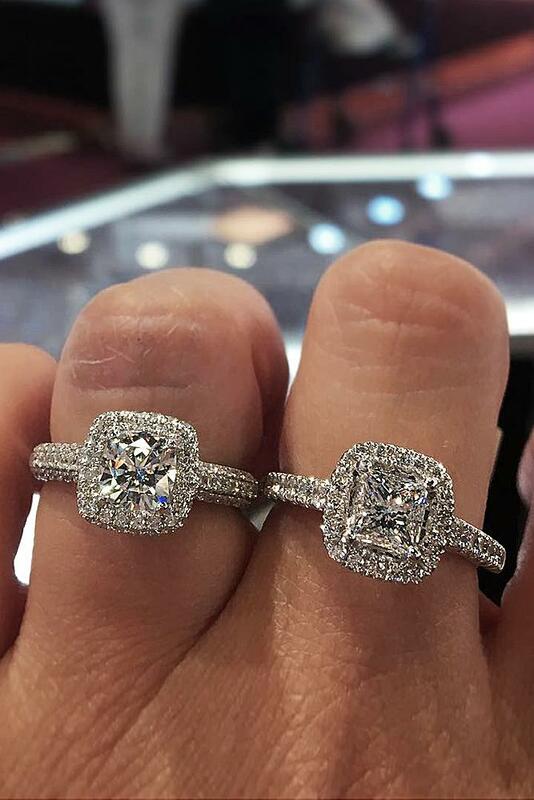 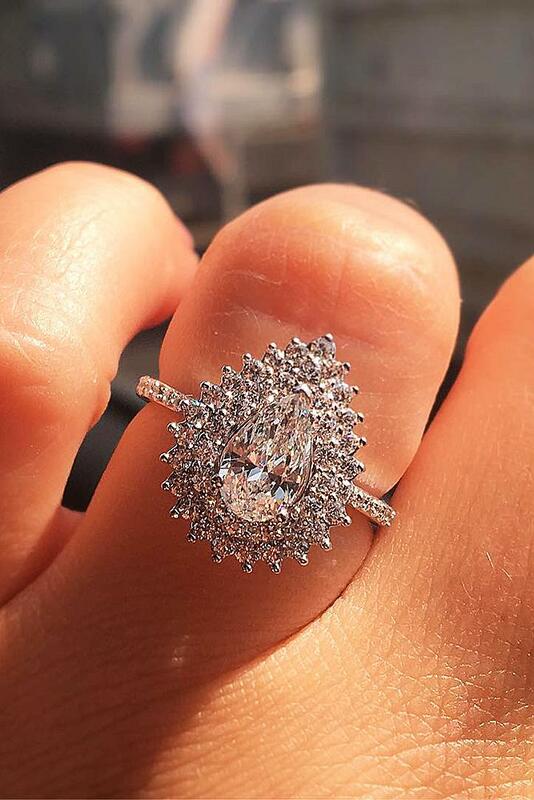 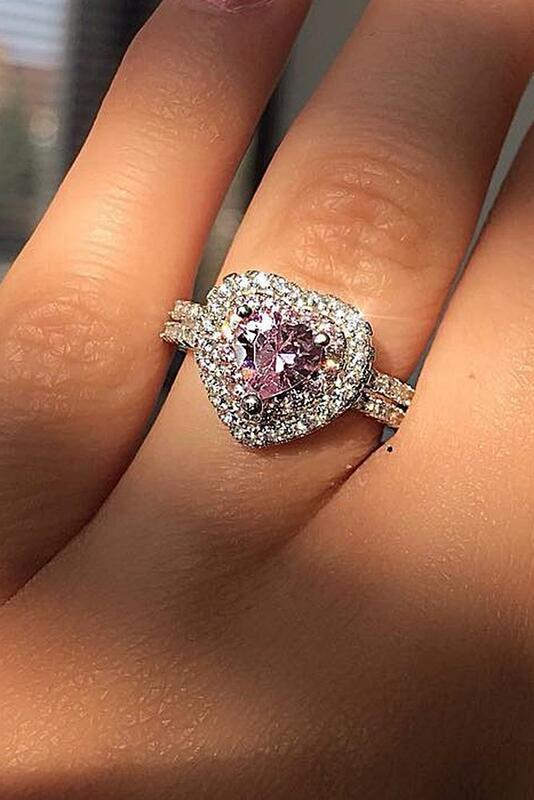 Read the post and choose your one and only engagement ring!